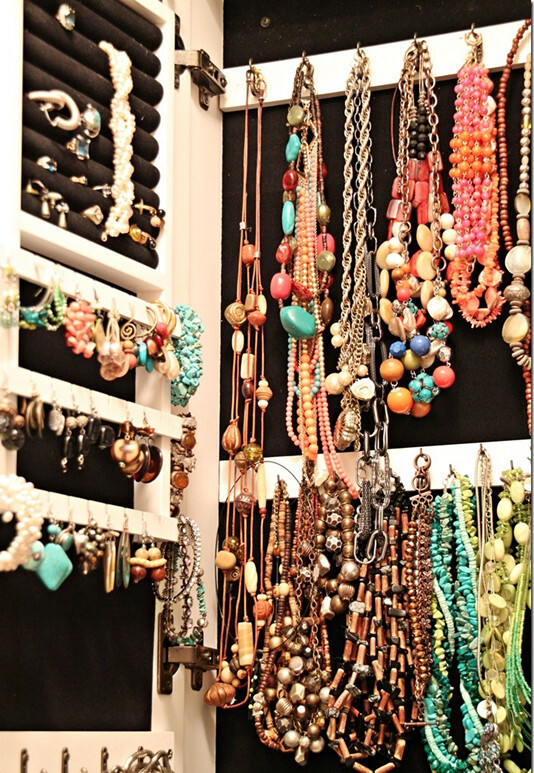 For my part, I think it is not possible to figure out how much jewelry that I have. As I have possessed my own jewelry since I were a baby. My first jewelry is given by my father on the 100th day that I born. It is a very cute and lovely necklace and the color of it is pink as my father hope that I can become the princess at my family. Maybe I felt the feeling of my father at that time, my favorite color is the pink all the time. 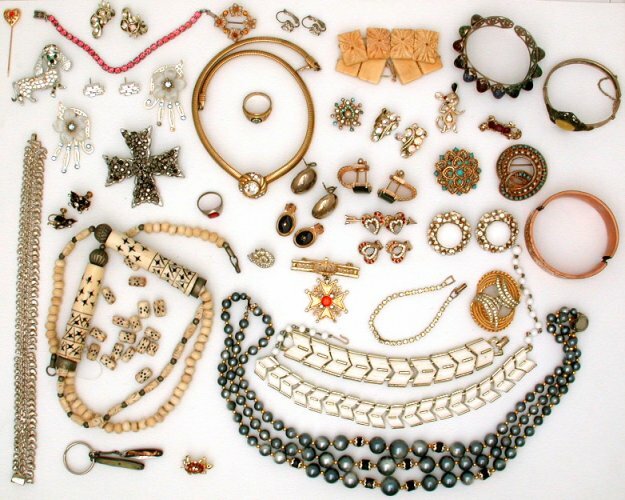 Could you figure out how much jewelry that you possess nowadays? 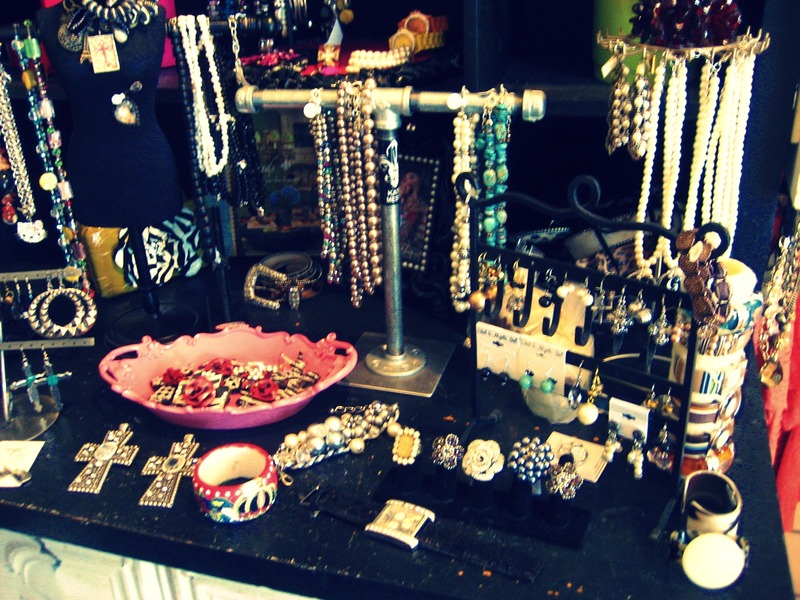 And which jewelry is your favorite? 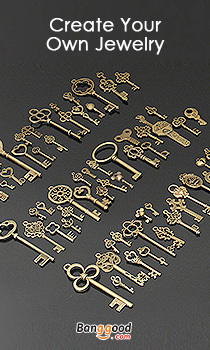 With regard to so many jewelry, how do you guys to deal with them? Where do you place them in the daily life? Will you place them at random? 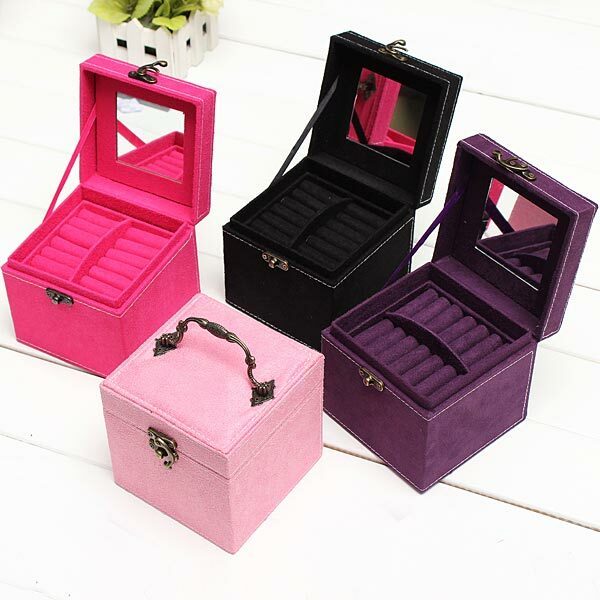 If you do so, I do suggest you should buy some jewelry box like this vintage velvet jewelry box case to collect them regularly, which help you cultivate a good habit of life. The main material of this case is made of the velvet which seems to be luxurious than others. It is large enough for you to hold many various jewelry and the colors for you to choose totally has four colors, including the pink, rose red, purple and the black. By the way, I love the pink one most. 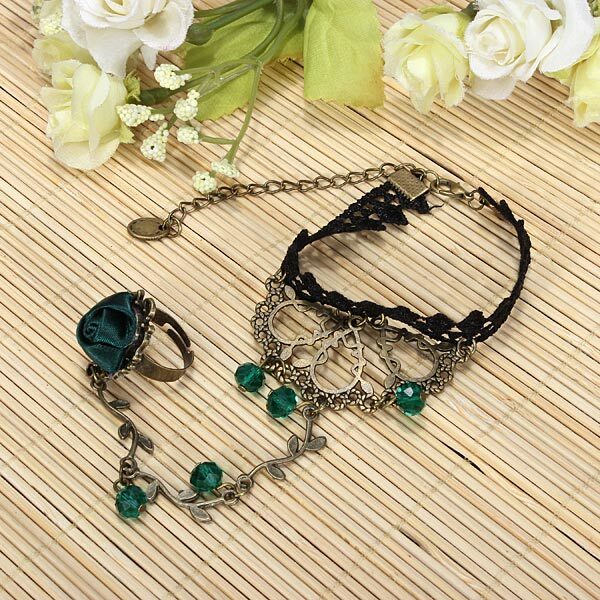 Sometimes, the fashion jewelry only is the collection of mine, but I could not help buying the beautiful jewelry. To be frank, I seldom put on the jewelry to go outside or stay at home. 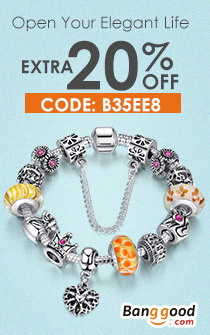 If I do need the accessory to embellish, I will pick up the lovely bracelet to wear. As the wrist is so empty that need some accessory to decorate and the bracelet can remain me of the elegant temperament that the girl need. 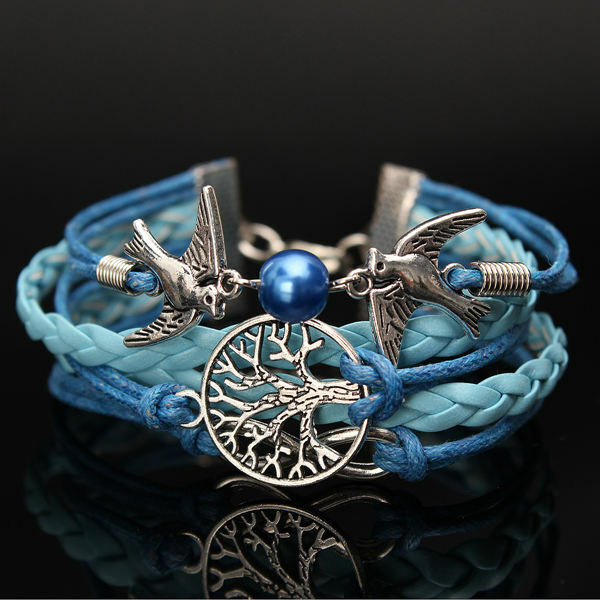 On the other hand, I also can appreciate the beauty of the bracelet, which will make me have the good mood.